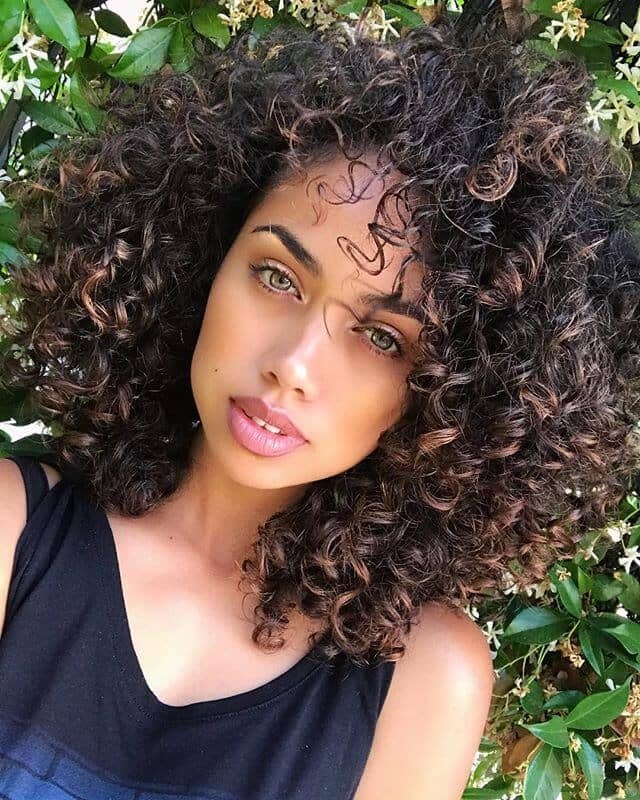 There is no doubt that curls are beautiful, but they have a reputation for being hard to manage or achieve. That’s not always the case though, and a perm can be the perfect solution for someone who wasn’t born with those naturally gorgeous ringlets. 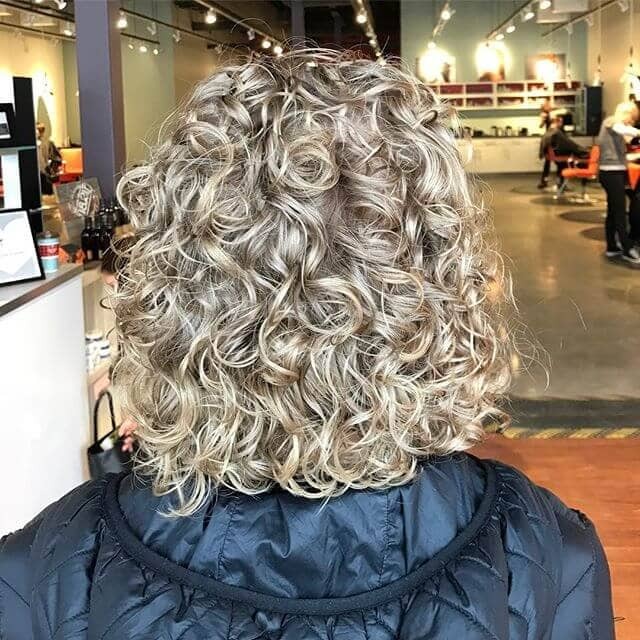 A perm gives texture to your natural hair, and they come in a huge variety of styles, from soft waves to dramatic ringlets that even Shirley Temple would envy. Let’s get technical for a moment as we cover how a perm works, I promise to keep things short. Perms start by washing your hair to make the chemical solution enter your hair more easily, then the solution is added to the hair as it is wound around the rollers according to the desired style. After the rods are all in place, the solution is left to sit for a period of time, depending on the texture and thickness of your hair. Lastly, the curls will be neutralized with a different solution and removed from the rollers, making sure the neutralizing solution thoroughly coats all of the hair to ensure the new curls hold. At this point, the solution will sit for another length of time, again depending on the texture of your hair, before being completely rinsed from your hair. With the hard part out of the way, the hair is styled and you’ll be advised against doing anything potentially harmful to your hair for the next few days, including showering or heat of any kind. Now you’ll be able to rock some beautifully curly hairstyles that are sure to impress. 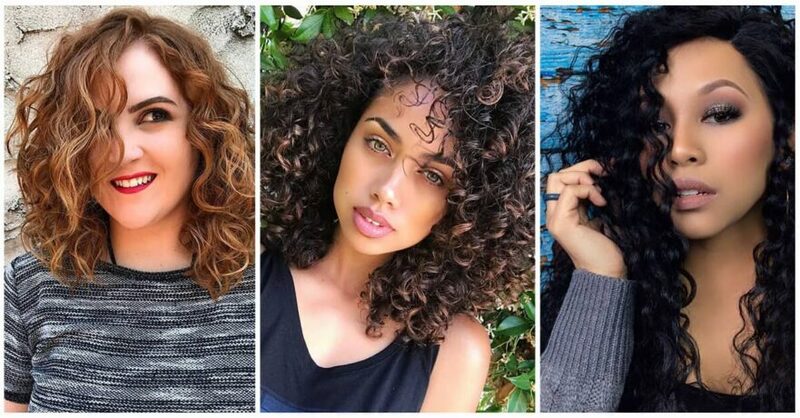 Whether you’re not yet sure what kind of perm you want, or you’re looking for some style options for your existing perm, these 50 perm hairstyles will inspire you with many ways to style your curly hair. 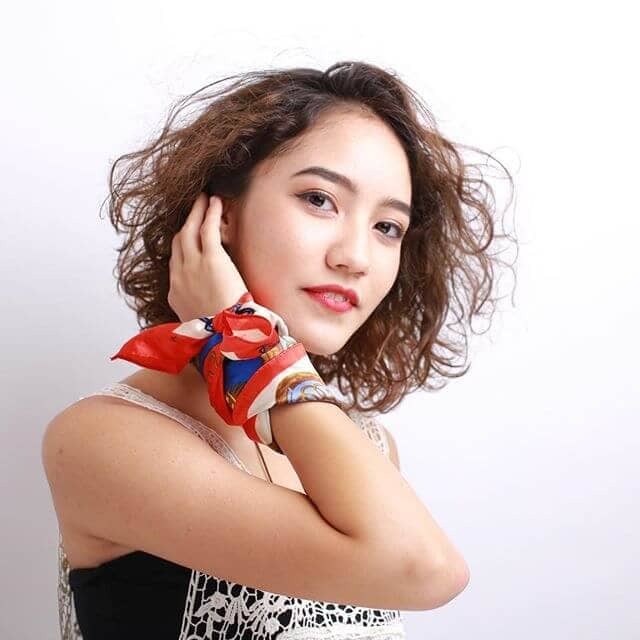 This messy hairstyle takes no time to complete, making it perfect for anyone short on time. The unruly waves add just the right amount of texture without being difficult to accomplish. If you’re looking for a quick style for work or a day at the beach, this style is sure to meet your needs. Long hair is something most people can only dream of, add curls to your long locks to take your hair to a whole new level. This look can work for a huge variety of situations from date to party, you’ll be the center of everyone’s hair envy. The layers in this hairstyle, coupled with the light ends makes for a truly beautiful combination. These waves are low maintenance and easy to fit into any busy schedule. 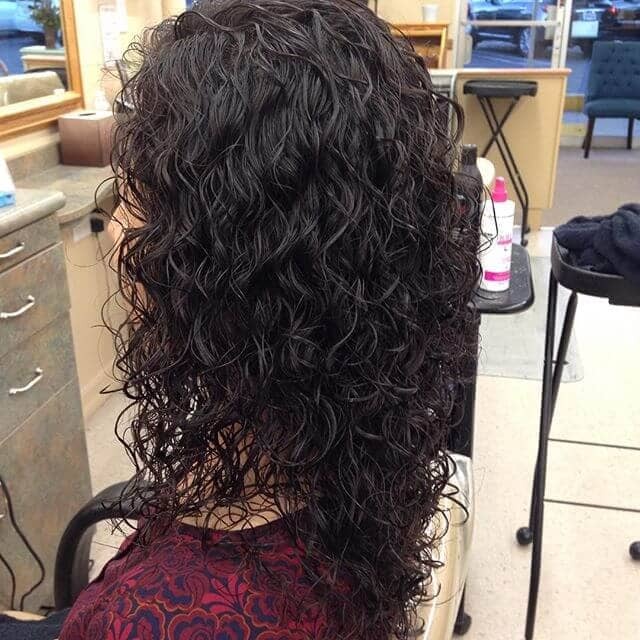 A perm does not have to be tight ringlets or even your whole head of hair. 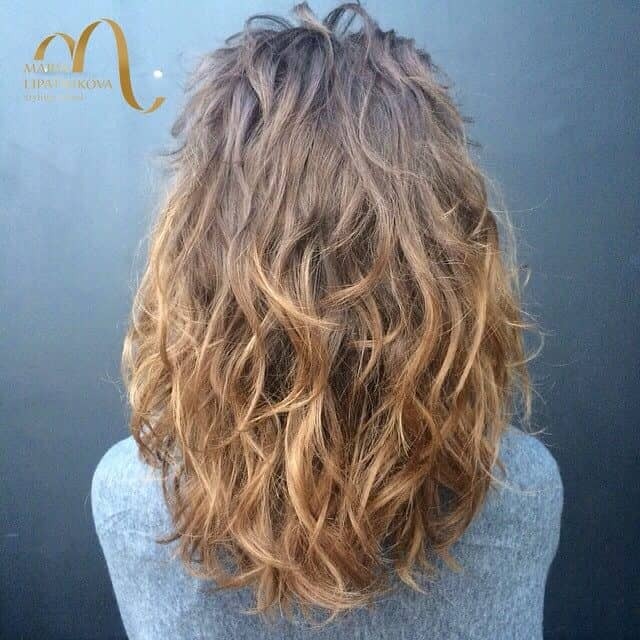 This style proves this flawlessly, showcasing some lovely loose curls through only the bottom half of the mid-length hair. As you can see, this is a very effective style that is very easily achieved and has a very polished look. 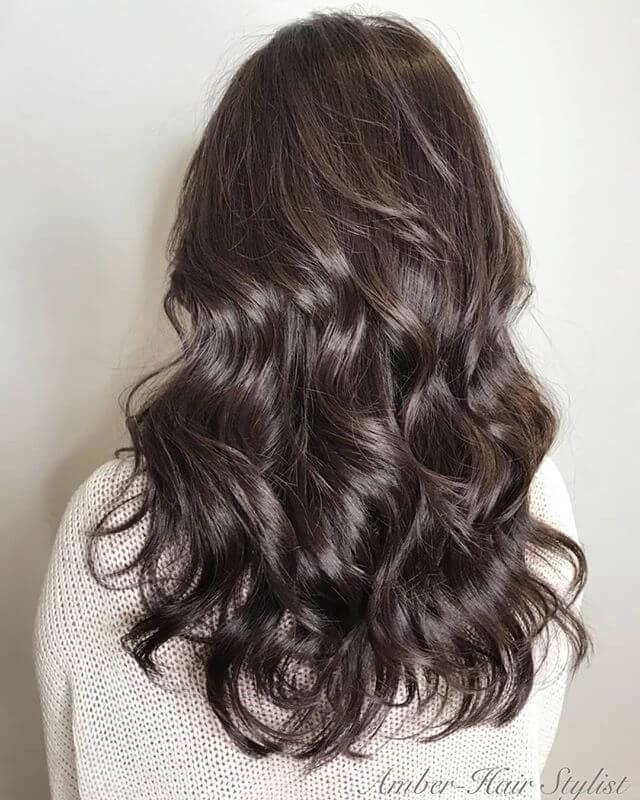 Another variation on loose waves here, this perm hairstyle shows an even more subtle option for those who just want a little bit of movement and definition in their styles. Nothing can compare to the look of this style, it’s very casual and perfect for everyday wear. 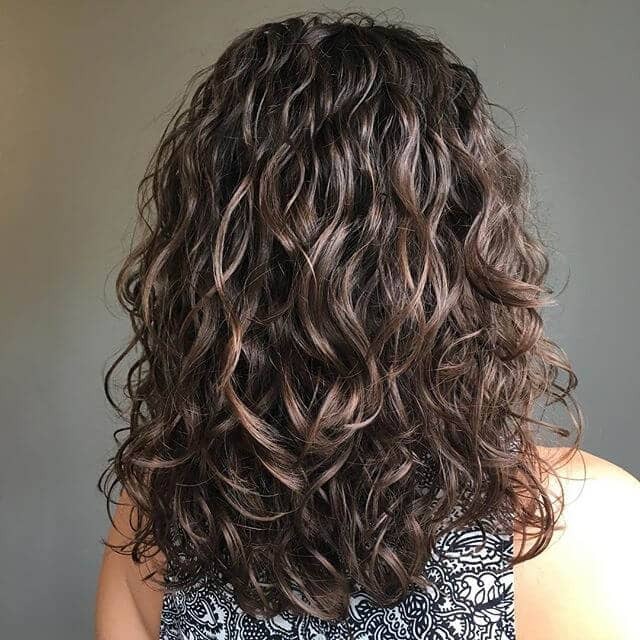 Natural looking curls are hard to master, but this style does so flawlessly. 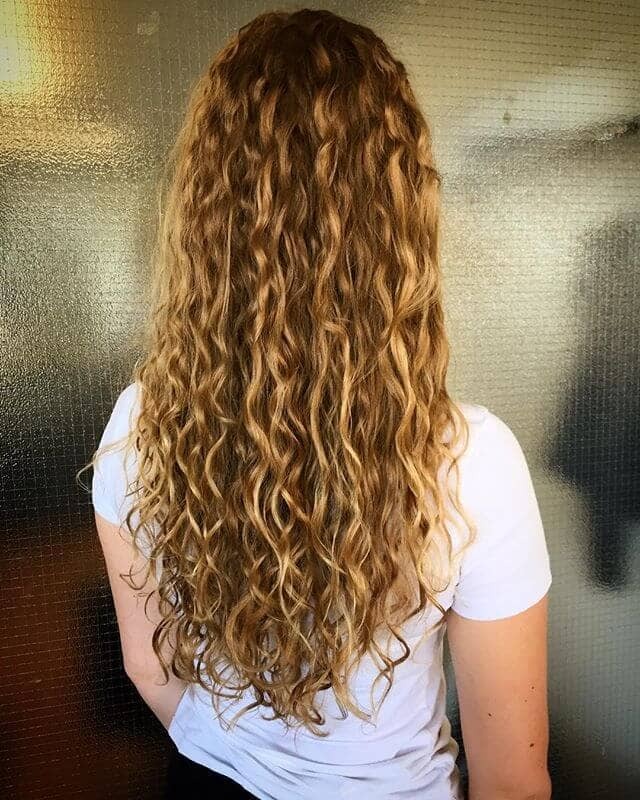 These low maintenance curls are simple to achieve by drying with a diffuser. 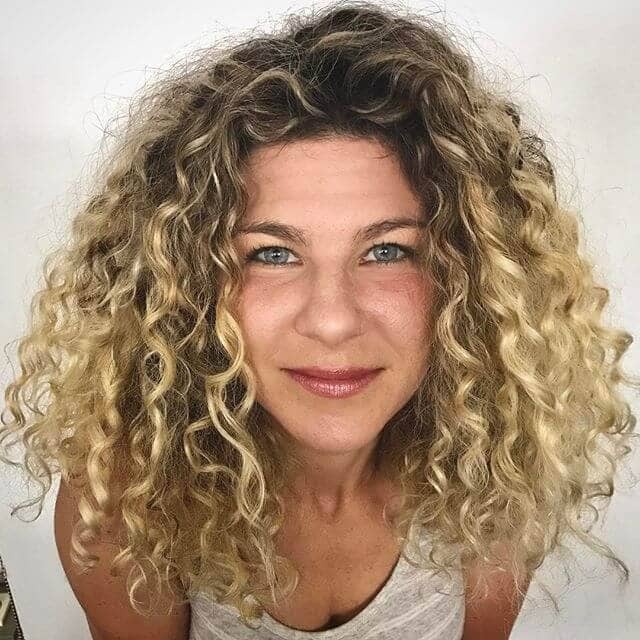 The added step of diffusing curly hair adds to the definition in the end curls, leaving you with truly stunning ringlets that are sure to awe your friends and family with their beauty. 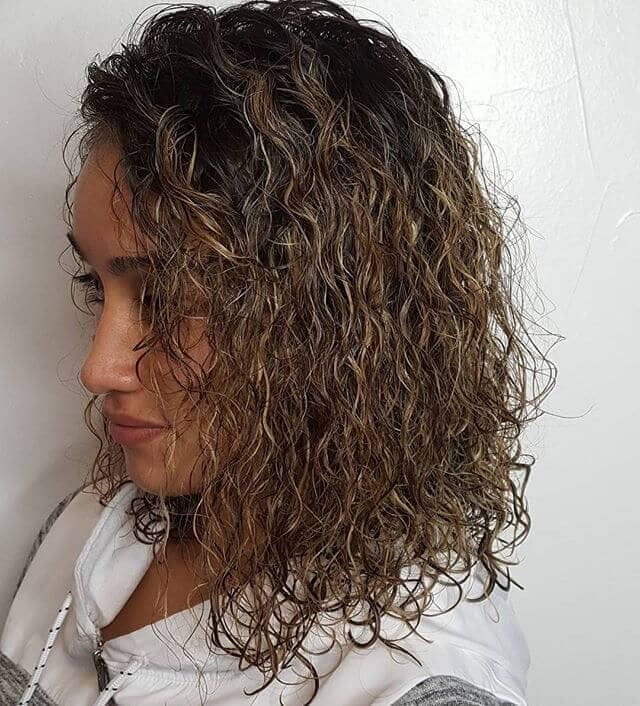 These natural looking curls look fresh from the shower, with a soft appearance that provides the perfect amount of texture. For casual wear, this style gives you a cool look with minimal effort. This look is achieved easily with a spiral perm, and then styled with some simple products and left to air dry. . These curls look like they are straight from a movie set, and you will too with this beautiful perm hairstyle. 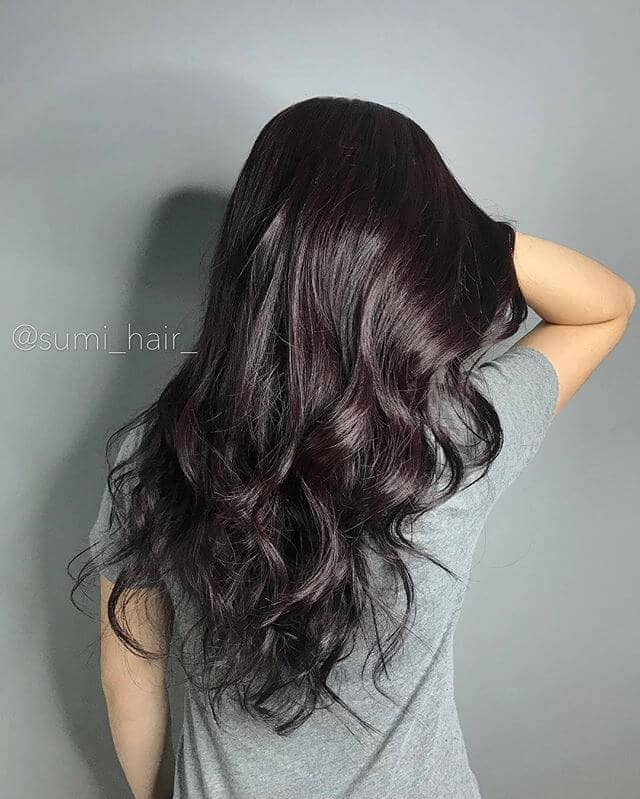 The dark color really adds to the definition here, making the hairstyle even more dramatic. This truly stunning look is sure to catch eyes and turn heads. Anyone looking for an effective hairstyle for everyday wear will find this pretty hairstyle perfect. The curls here look effortless and they truly are. The natural red color complements this style nicely, but many other colors would look great in this style as well, giving you a variety of options..
Don’t have a care in the world? Then this hairstyle is pefect for you! The high lift volume at the roots and the up-swept style create an awesome eye-catching look. 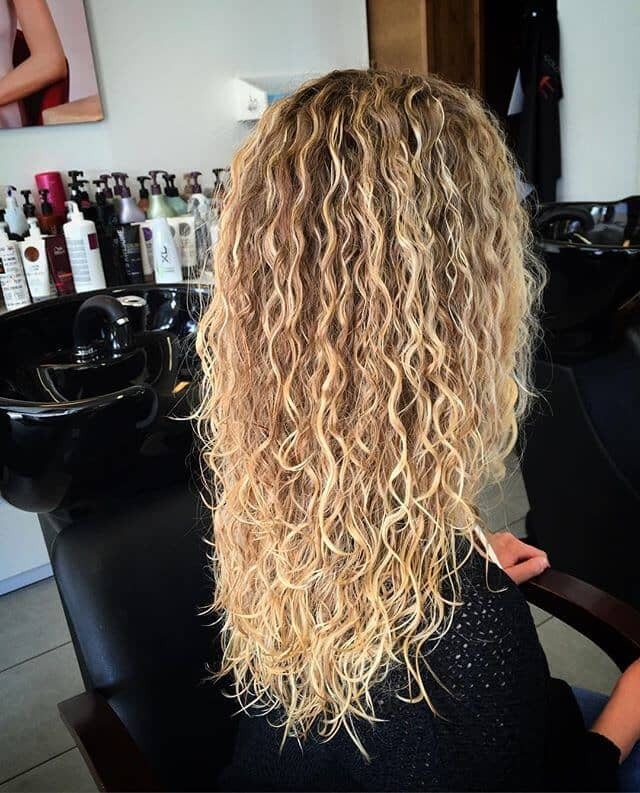 The high definition in these curls are easy to achieve with a diffuser, and add extra texture to the overall style. This style reaches the perfect balance of definition and softness with just a bit of frizz. The lack of a defined part makes your hair appear fuller and more voluminous, and the blonde highlights add depth to the style for a very cool overall effect. 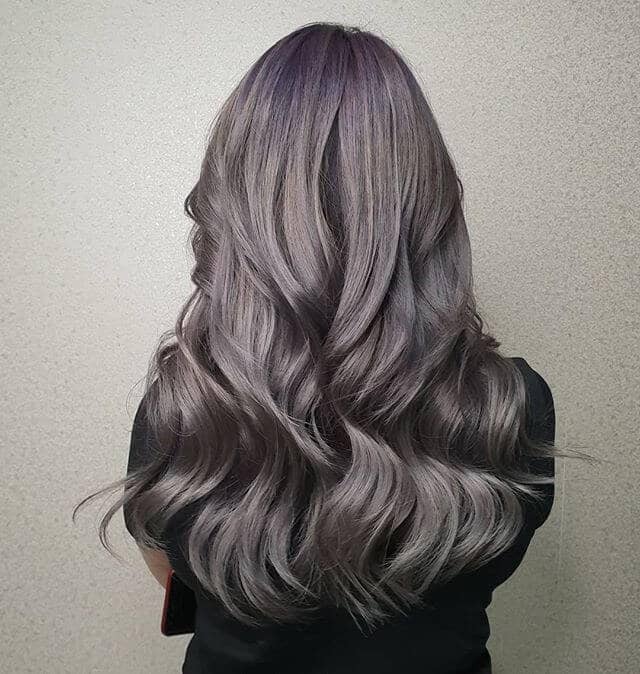 Just look at the volume from this style! This amazing hairstyle is the best option for anyone who likes high volume and perfectly formed spiral curls. You could easily use this hairstyle for a night out on the town, or just a day at work. Versatility and character are key in this style. This hairstyle is absolutely perfect to spruce up an existing short haircut. The loose waves are easy to achieve by scrunching and provide you with a quick style that is sure to hold all day. The added texture makes any look more polished with this cute style. . Perfect for someone who loves to be the center of attention, you’ll definitely catch some looks for these long and beautiful curls. The wispy flyaways soften the edges and add a certain charm to the hairstyle, that is perfect for nearly any occasion. You simply can’t go wrong with this gorgeous hairstyle. For a play or costume, this high drama style will take you to a different time. The huge, slightly frizzy ringlets add the much-needed character to complete your look. Add in an accessory to draw everything together, and you’ll have everything you need for your costume. The definition in these curls goes right to the roots, adding some volume and texture throughout the entire style. The definition achieved here is largely due to the subtle highlights that add just a bit of depth to the brown curls. This is one of those set and forgotten types of perms that embraces the messy, chaotic look, making it very easy to maintain. Looking to breathe some life into your hair? 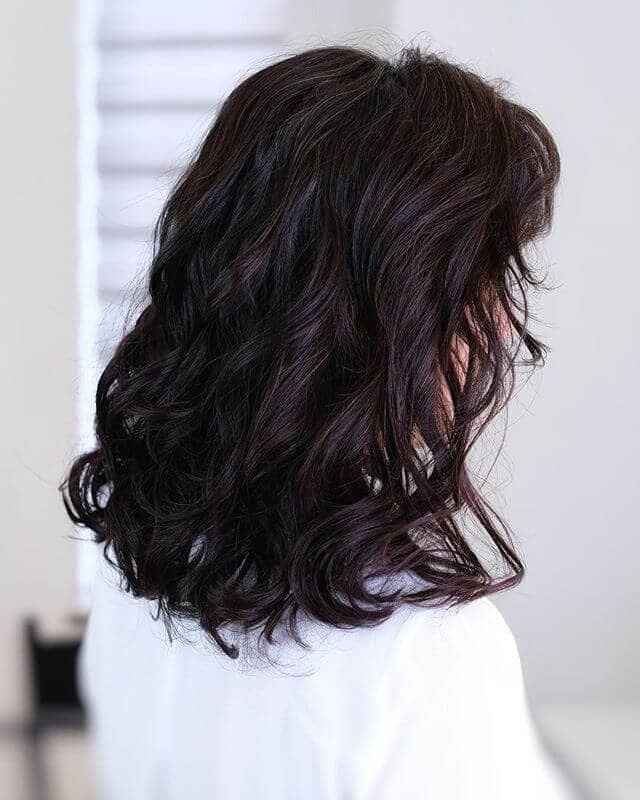 Adding these small curls could be just the change you need. Whether your hair is straight as a board, or just dull and lifeless, this pretty style will do wonders. The waves start loosely meaning less upkeep for this style as it grows in, which is perfect for someone on a budget. Small curls can look very nice in a tightly curled style like this one. These curls are very defined while also maintaining low-volume and a soft look to the style. 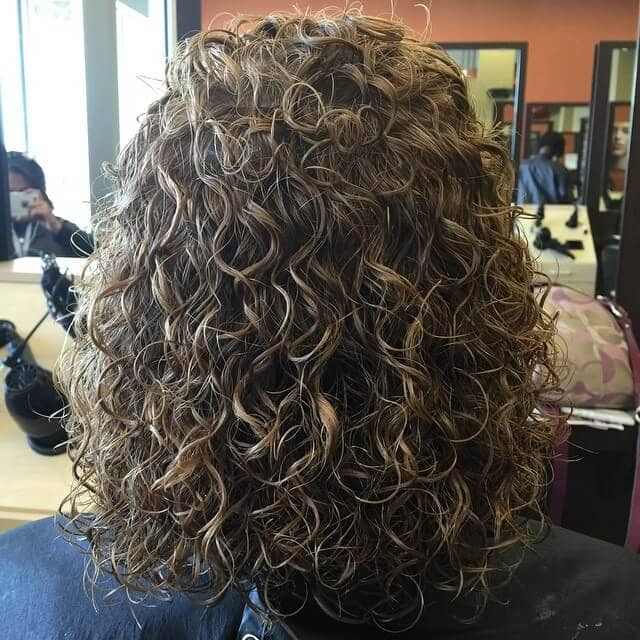 With a bit of holding product and some scrunching, you could be out the door in minutes with this great perm. 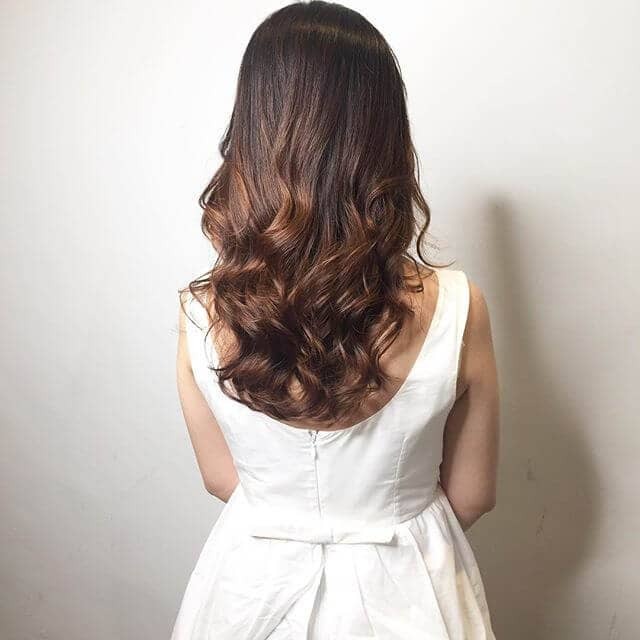 The finish on this hairstyle is out of this world, enhancing every inch of these beautiful waves. This is an amazing option for someone who want’s an extremely quick hairstyle that still looks awesome. Those looking for a last minute style that has a finished polish should look no further. 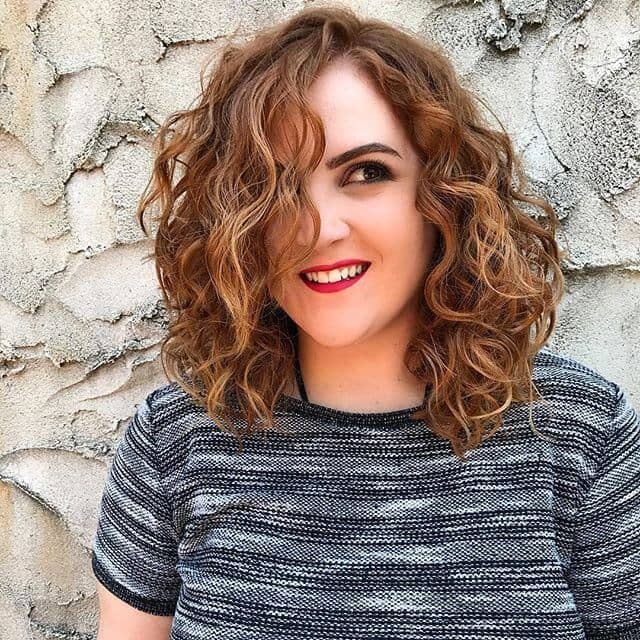 This is one of the best perm hairstyles for anyone who wants the texture curls provide with more control and less frizz than traditional perm styles. 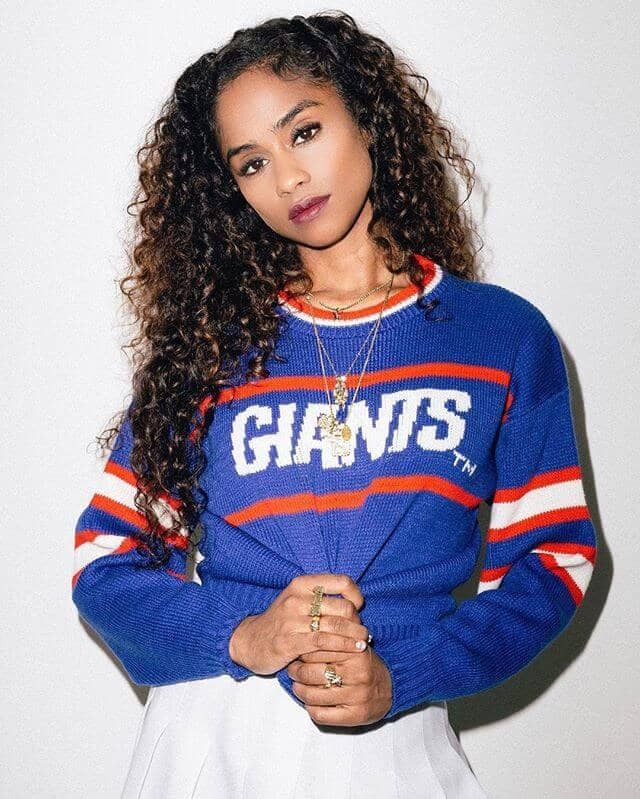 The overall look here is gorgeous and shows that even large curls can offer an awesome definition. One of the great things this style has to offer is low frizz, which is often seen as a negative of curly hair. 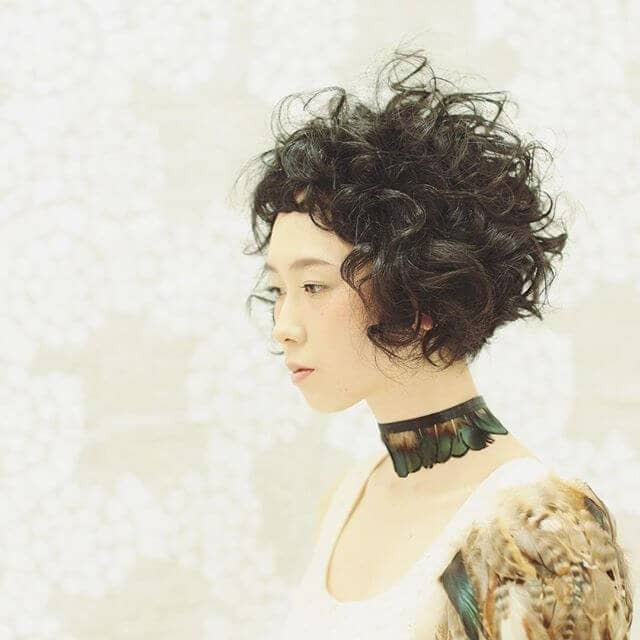 Short hair can have some crazy defined curls as well, and this style is proof of exactly that. 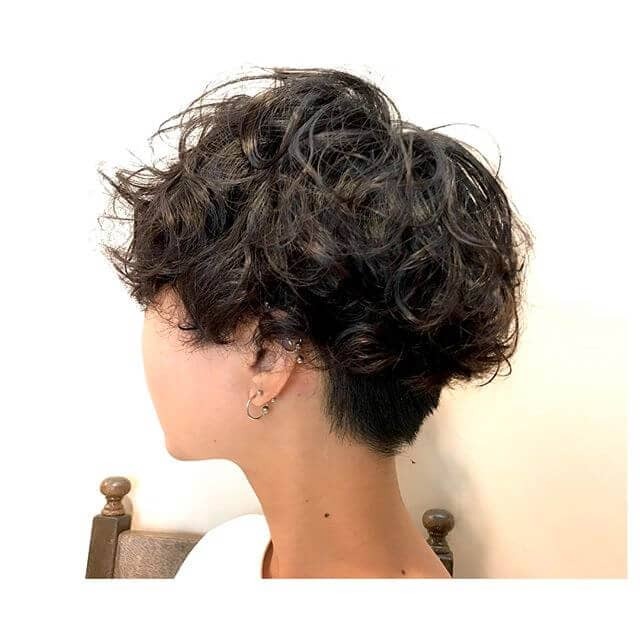 The texture this style provides is amazing for how short the hair is, but this style offers a low maintenance solution for someone who wants this level of definition. 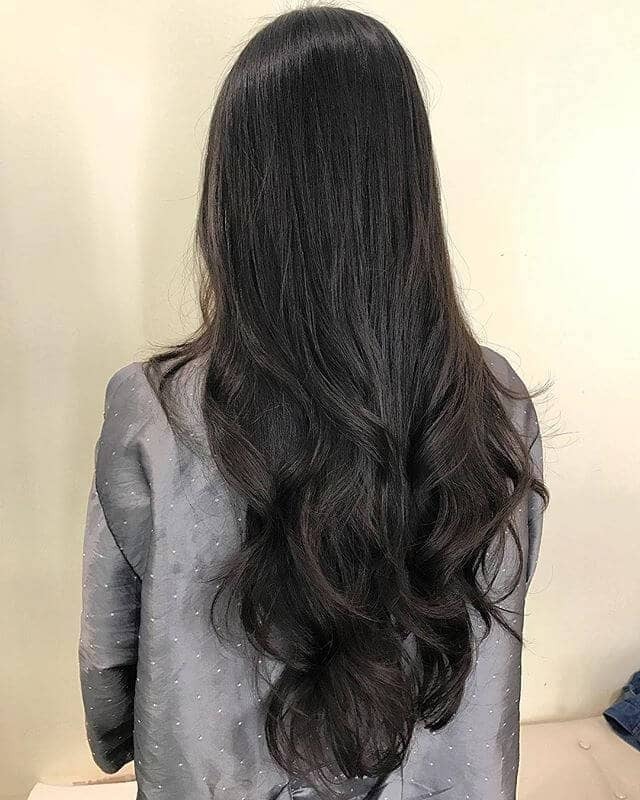 This extremely long hairstyle adds just the right amount of wave to keep it interesting, providing a low maintenance solution for someone with straighter hair. These light waves are great for adding the finishing touches to any desired look, leaving you looking stunning for absolutely any occasion under the sun. Sometimes a color just doesn’t cut it on its own, but this multi-colored hairstyle adds some over-the-top dimension that’s sure to make you stand out. 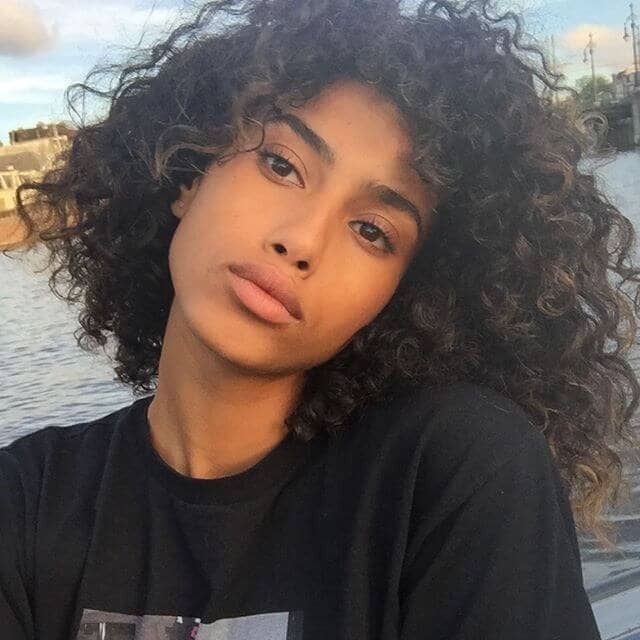 The curls create a variety of depth that breaks up the color, and the color deepens the darkest parts of the curls making every beautiful curl pop. 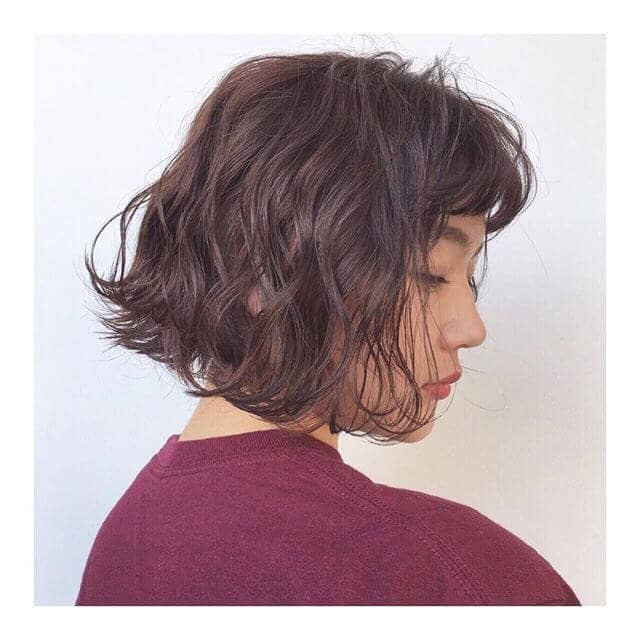 Another fantastic example of short perm hairstyles, this short bob shows just how cute a loose wavy perm can be. Embracing a subtle wave like this can make your morning routine much easier. You’ll spend much less time fussing over your hair, and more time on more important things, like makeup or late assignments if you’re a busy student. The texture achieved by this perm is quite unique. Accomplished by creating small defined waves from root to tip, this hairstyle is a very cool take on a perm. The blonde only adds to the effect, creating warmth, and contrast that really makes the entire style pop beautifully. This retro hairstyle is a blast from the past, showcasing the cool style of the 80’s. There’s nothing better than this for a decades outfit or costume of your favorite 80’s television star. With the popularity of Stranger Things, this style has many more chances to shine. 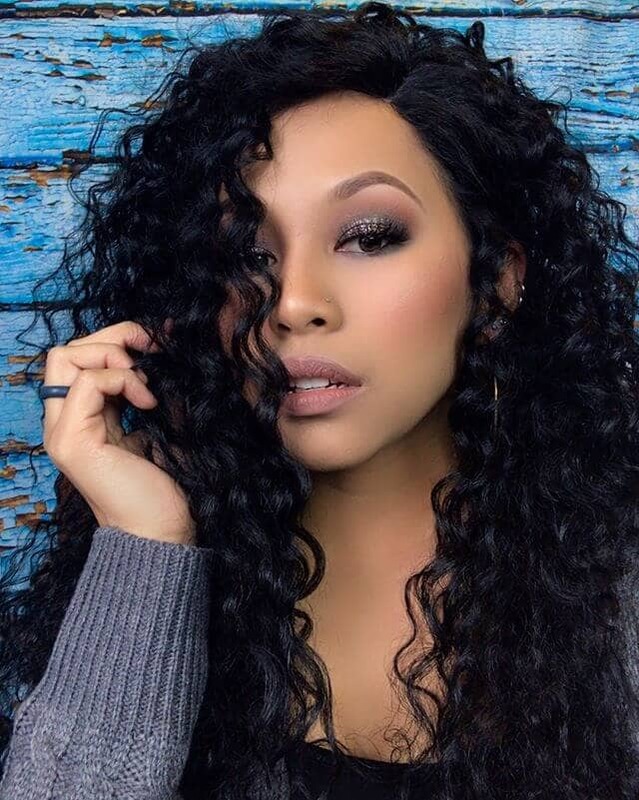 You’ll be fit for any occasion with these amazing curls! Big hair from the 80’s is making a comeback, and this pretty style makes you wonder why it ever left. This is the best hairstyle for fans of volume and definition. This is another one of the super defined perms that really adds a ton of dimension to your hairstyle. Nothing else can compete with this for texture, the tight curls and stunning highlights work in tandem to create this hairstyle for women. 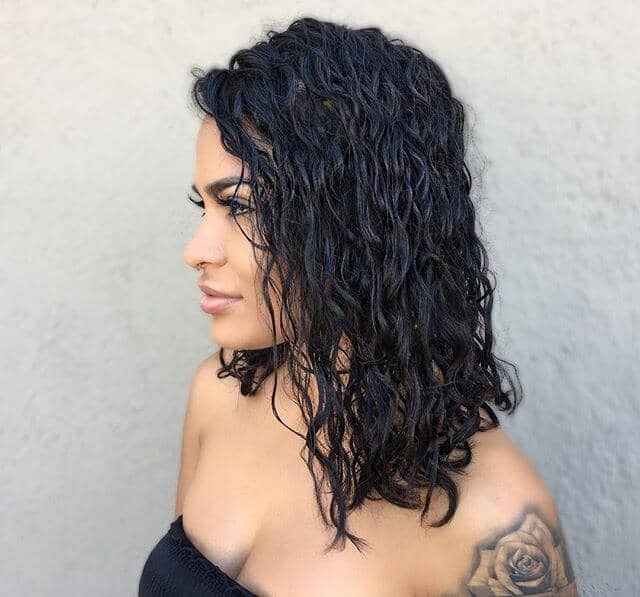 Anyone with medium length hair, who’s wanting to try a shorter style without a haircut would enjoy a tight perm like this to remove length from the style while keeping the length of the hair itself. This hairstyle is great for girls due to its simplicity. Some subtle waves can go a long way, as you can see, meaning it’s very doable to achieve this pretty hairstyle on yourself or your kids. School-aged children would really enjoy this option as it offers a very nice look without all the fuss in the morning routine. These beautifully done curls are incredibly silky and result in a very modern hairstyle that can work well for any occasion. 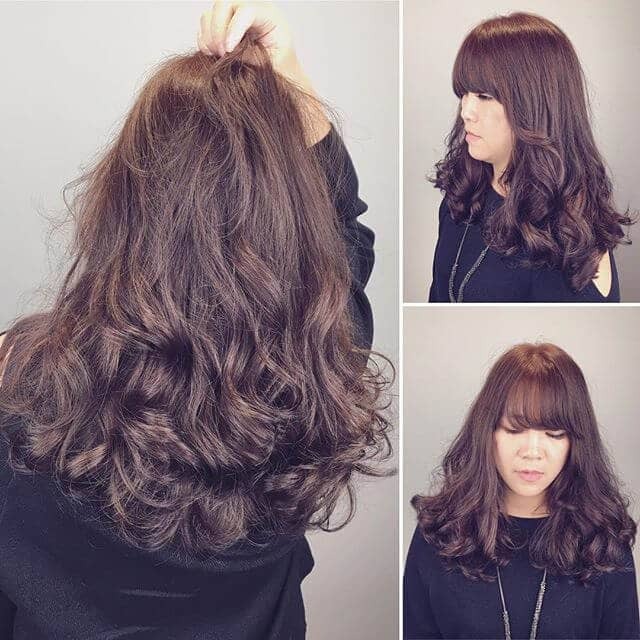 The large curls create definition and interest for a completed look in no time at all. 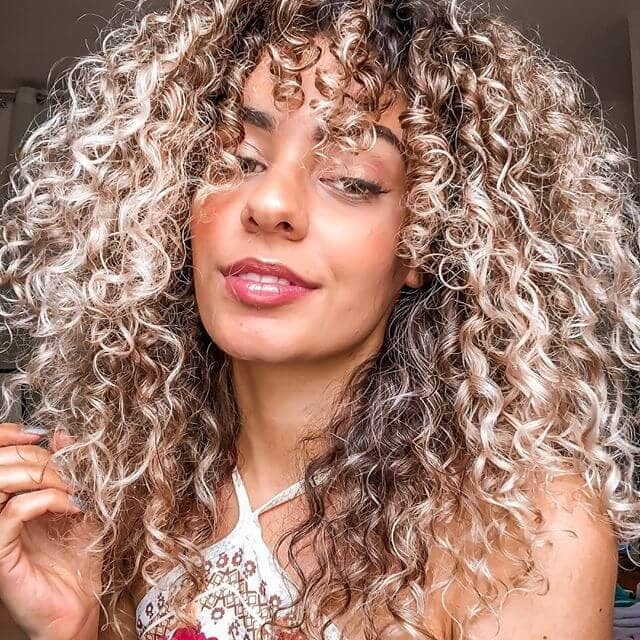 Huge curls like these usually take ages to achieve with a styling iron, but as a perm, you can get this look regularly with much less effort. The simplicity of this style only adds to its effect. The slightly lighter ends highlight the silky curls in a beautiful way. This pretty hairstyle is quick to style making it perfect for full-time students or busy employees who have very little time to spare. You won’t have to try hard for this effortless look. If you’ve ever wanted to be ready to go when you roll out of bed, and let’s be honest who doesn’t, then this style is right up your alley. The varied size of the waves makes it seem quite natural, while still proving to be a completed style fit for casual wear. Yet another entry for messy curls! Messy is in, so why not take advantage of the trend for chaos with this cool hair idea. 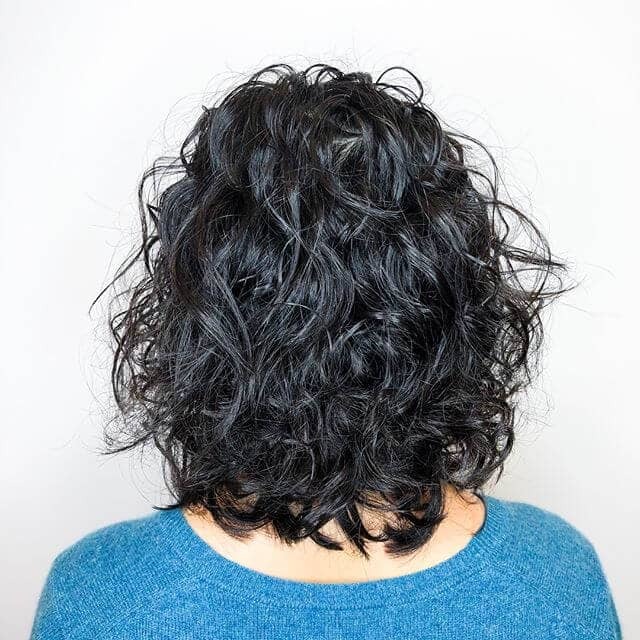 The wispy curls go in every direction, and the style benefits from the unruly nature of this perm. The chaos this style provides adds a boatload of character to a short hairstyle, that is guaranteed to add some personality to your look. Someone with naturally straight hair may only want a little wave to add some life into their styles. 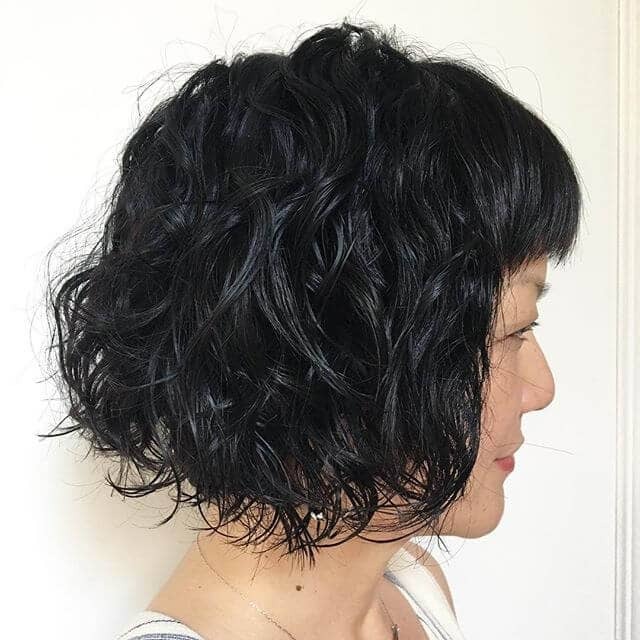 This short hair option is perfect for a quick style on a busy day or for someone who prefers a subtle wave over a tight curl. The fringe here really softens up the look and brings it all together. This is a fantastic cute hairstyle for girls due to its simplicity. The variation of curl size on this style is what makes it so special. The texture it creates is very natural, making the hairstyle extremely pretty with a wild, feisty edge. The subtle red undertones complement the curls and make the entire style stand out. 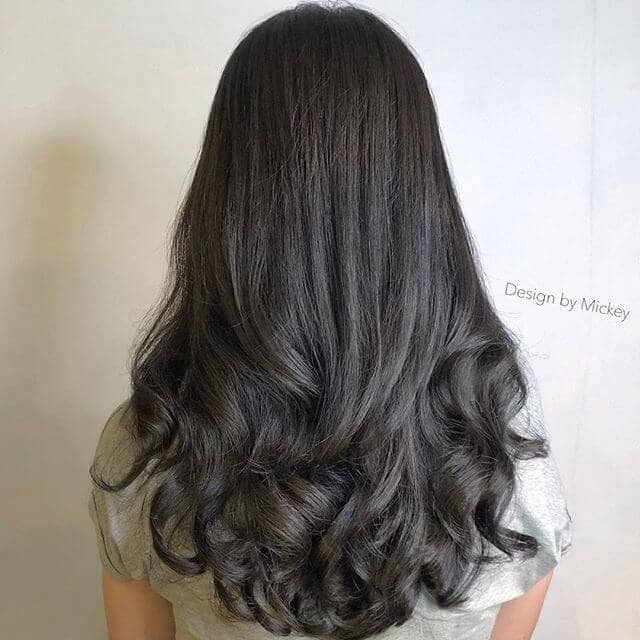 The beauty of this hairstyle is the natural appearance. The solid dark color enriches the curls, and the slight frizz around the edges give it a softer untamed appearance. This style is a fantastic choice to complete any look from casual days at school or work, to more formal situations like a dance or date night out. If you’re tired of curling your hair every morning just to spice up the ends, this could be the best option for you. 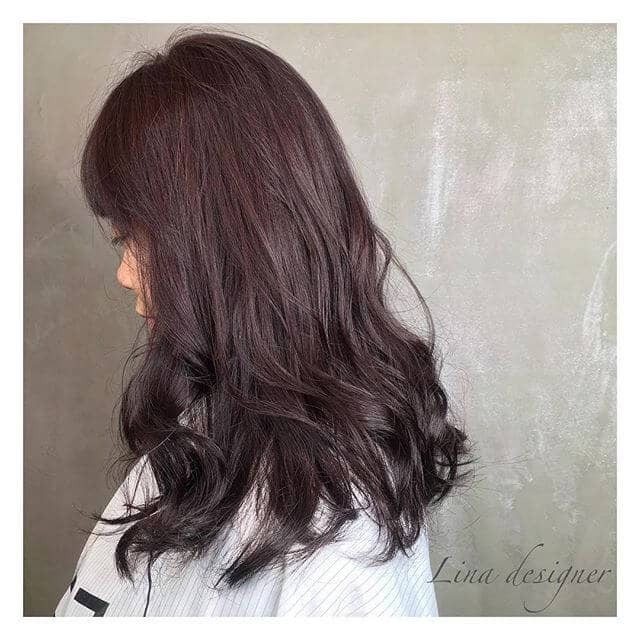 You can achieve the same results with a large wavy perm applied only to the lower half of your hair. Just think of how much time you could save getting ready if your hair was done almost completely for you. These tight sun-kissed waves have tons of texture. 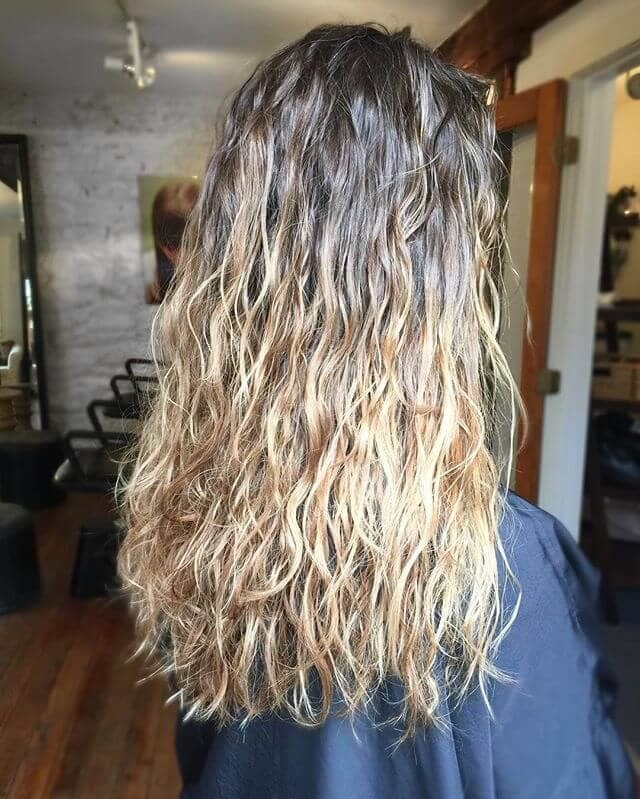 The blonde highlights give the illusion of long days on the beach, which is perfect when you want the warm, sunny look without a long drive to the coast, or in the winter when it’s not exactly practical to spend days outside in the sun. 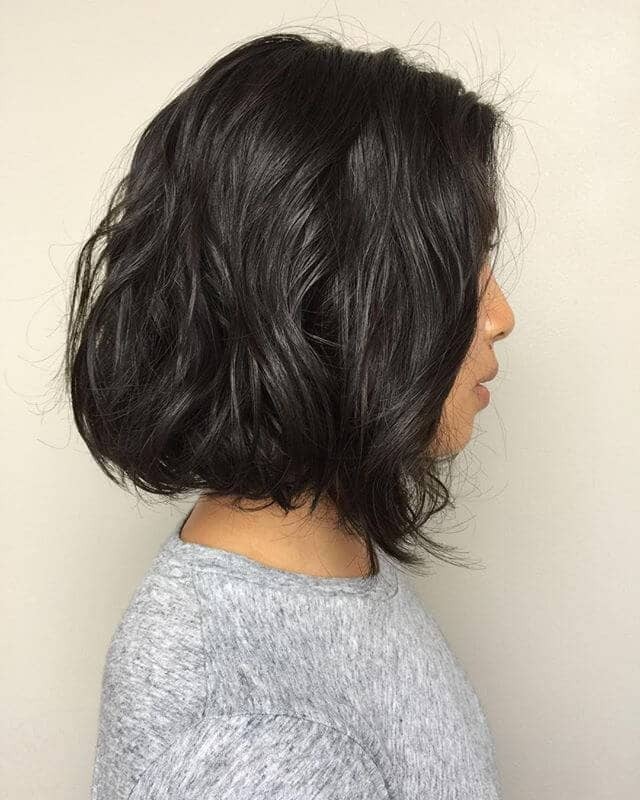 This rounded shoulder length hairstyle is a great choice for anyone who wants a soft look with tons of texture. The curls on this one are much looser but still provide a very effective style. You could easily wear this cute style every day with minimum effort. This perm hairstyle provides a variety of textures that all work well together to create a completed look. The loose waves add a softness, while to tighter curls add some character and definition. All of that is tied together perfectly by the straighter roots, which give the hairstyle a very casual feeling. These lovely waves are great for that beach look during the summer, or under a hat during the winter, making this style quite versatile. There’s nothing quite like a simple wave to give you a soft, gentle look. 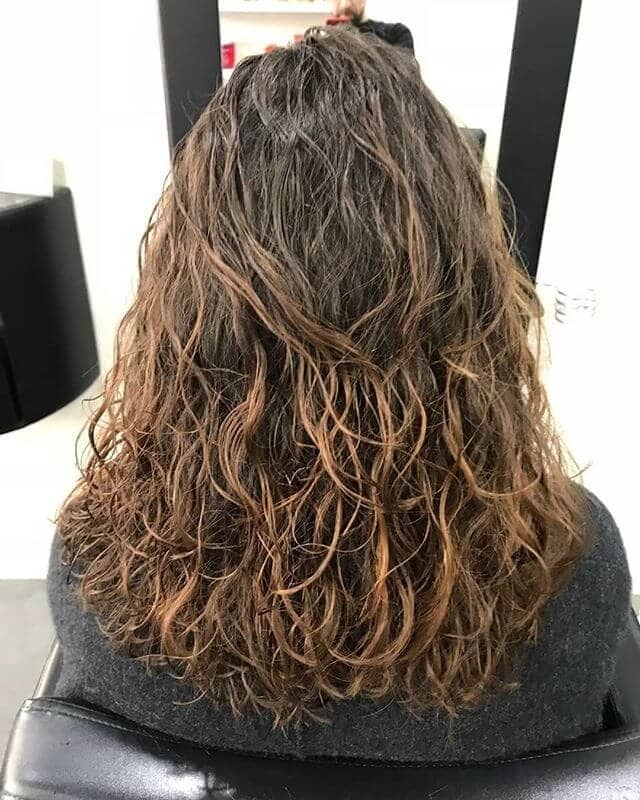 This perm is easy to achieve and the waves start far enough down the hair that it’s one of the low maintenance options that don’t require constant touch-ups to keep it looking flawless. This half straight, half curly perm style is something most people spend a long time to achieve each morning. 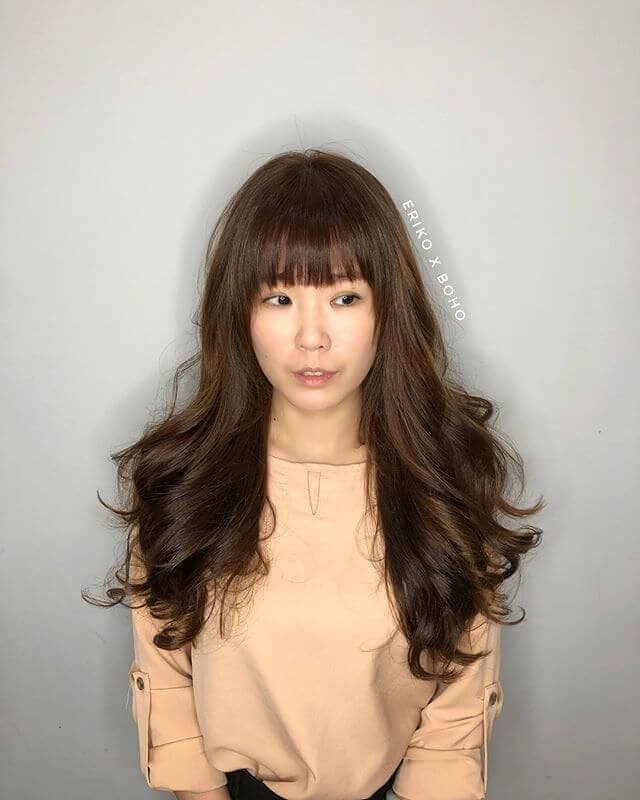 By perming just the bottom half of the hair, you create the effect of blow-dry curls throughout the ends, while maintaining that silky straight look through the top and fringe areas. 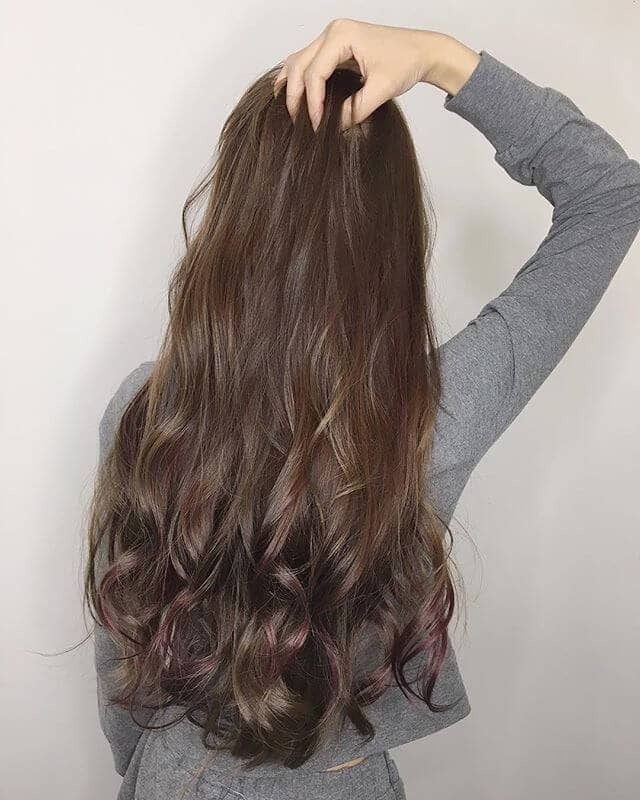 This gorgeous hairstyle looks fantastic on any length of hair, featuring very subtle waves through most of the head, and some more defined curls towards the ends. Whether your hair is as long as this or not, you could easily wear this style for a cool, super low-maintenance look every single day. 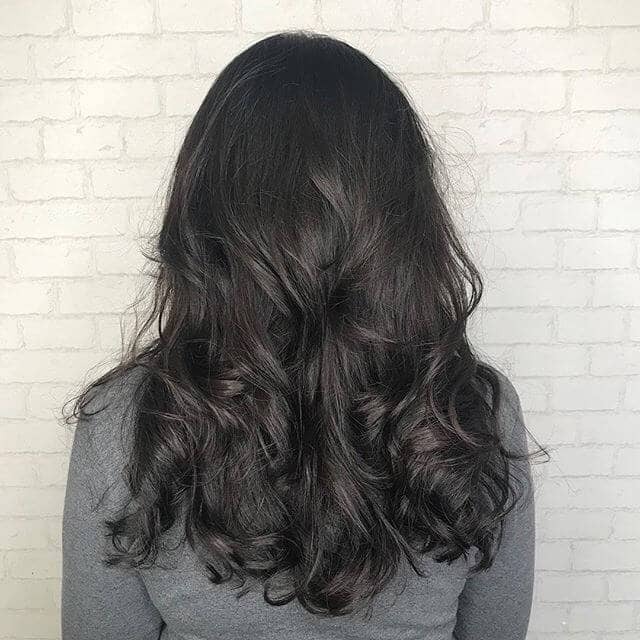 This modern look is very prominent currently, with most of the hair being straight and placing loose curls at the ends and to frame the face beautifully. This easily achieved style is even better with a perm by making it even easier to style in the morning, if you even need to style it at all. If you’re a fan of spiral curls, and also enjoy bangs and tons of definition, this is the perfect style to complete your look. 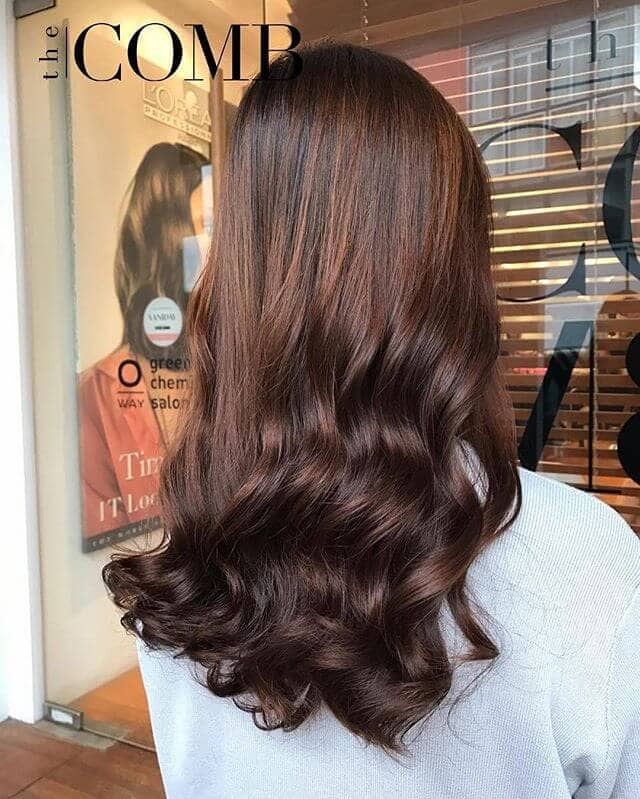 The pretty curls achieved in this style are great for casual wear or even a date night, making it an ideal option when you aren’t sure what the day, or night, has in store. Bangs have officially made a comeback, and they’re getting ever shorter. This style takes on that trend and adds some crimped waves to create texture in the rest of the hair. 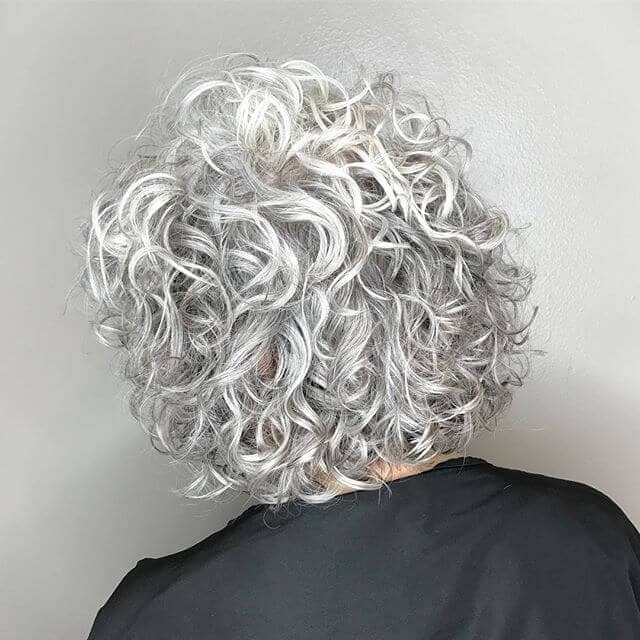 The look achieved by this perm hair is very unique and sure to make you stand out in a crowd. This is a classic layered look that is perfect when attending special occasions. The greatest thing about this style is its versatility. It’s a very pretty hairstyle that doesn’t take long to complete and will still leave you looking gorgeous for whatever the event may be. 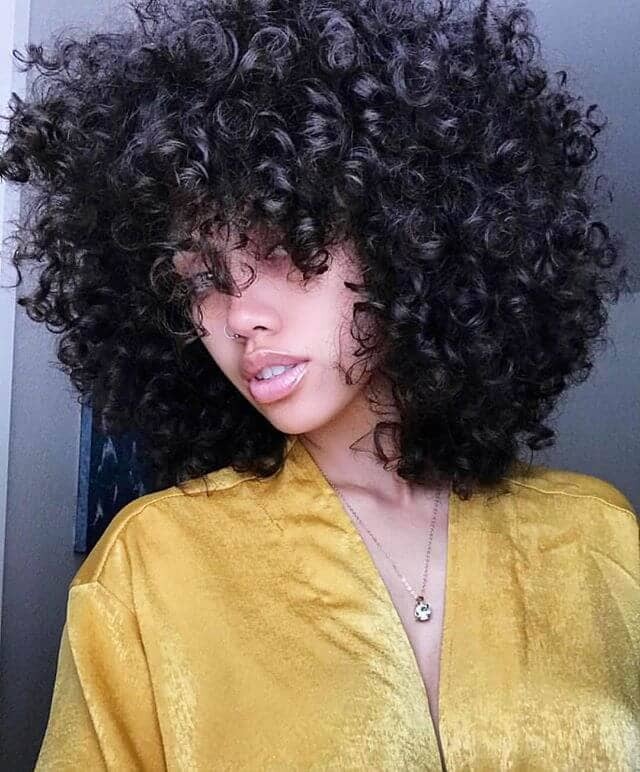 This unique hairstyle really rocks the curls in a different way, embracing the wildness and making for a very cool style. If drama is your thing and you like short hair, then look no further, this is hands-down the best style for you. What this style lacks in length, it will more than make up for in personality. Another super short hairstyle, but this one is more on the conventional side, with just a little edge from the shaved base. These curls are sure to add the perfect texture to your short hair, and the best part is how simple this hairstyle is to accomplish. This style is easily accomplished with a light holding product by simply scrunching your hair while it is still damp. Letting it dry like this will leave you will an all-day style that was completely effortless. As you can see, there are countless options available for different perm hairstyles. You can easily find something to fit your needs and specific preferences, all that’s left is to choose the best one for you, and find a stylist that can make your hair dreams a reality. Don’t forget to ask your stylist for product suggestions that will work for your desired look, and make sure you bring plenty of photos for reference. Even the best stylist can benefit from having pictures to follow to ensure you leave with exactly the style you were aiming for. 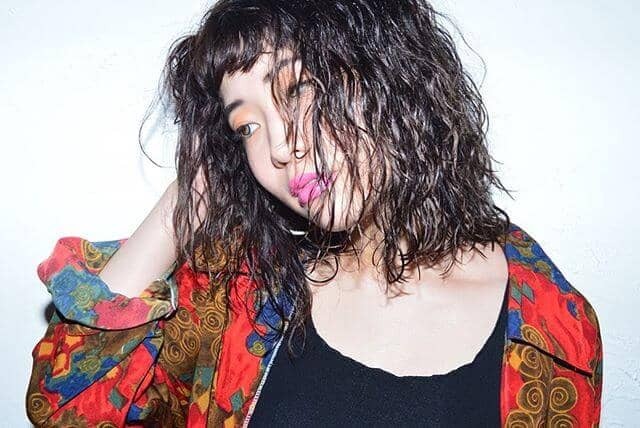 Perm hairstyles like this do require some maintenance to keep looking their best, so it’s advisable to go in for regular touch-ups every 4 to 6 weeks. Your stylist will advise you on the best frequency based on your curls, and the perm may hold longer on certain hair textures than others. 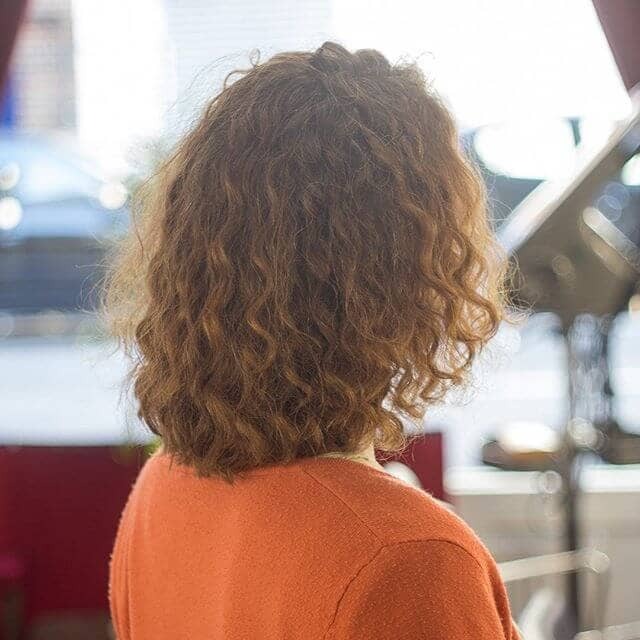 As long as you follow what your stylist suggests, you should have stunning curls for a long time to come.